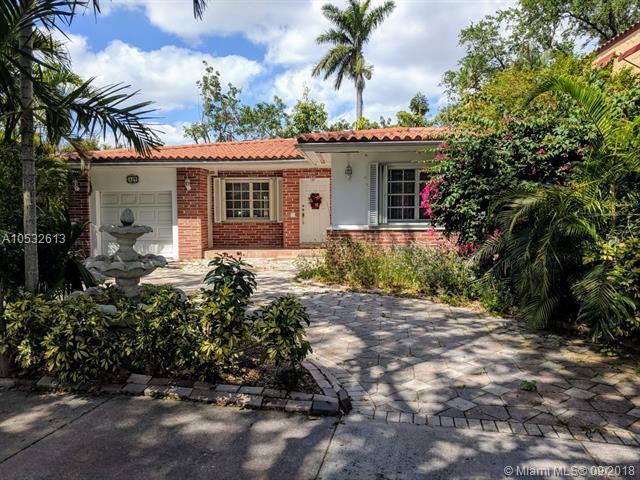 Great location in the heart of Coral Gables. Beautiful tree lined street. 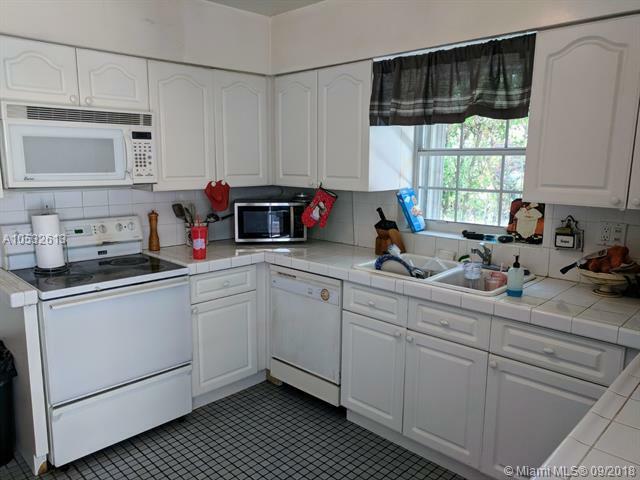 this home ready for right buyer to update it.Three bedrooms 2.5baths. 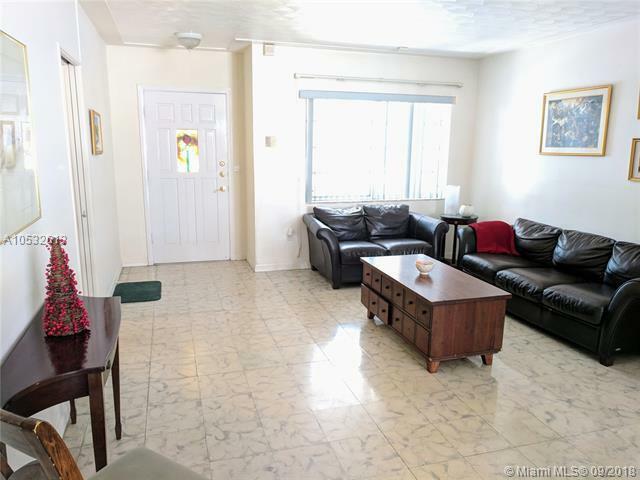 Two A/C units, spacious foyer, living room and dining room. One car garage. Great schools. Walk to Merrick Park, Coral Gables Library and Youth Center. Nice size lot(6,585sqft) and living area more than 2,100sqft. Owner requests 24 hrs notice. No sign on property. 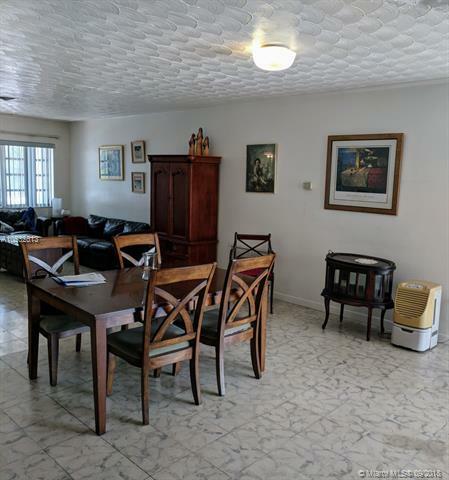 Listing courtesy of iRealty Corp.